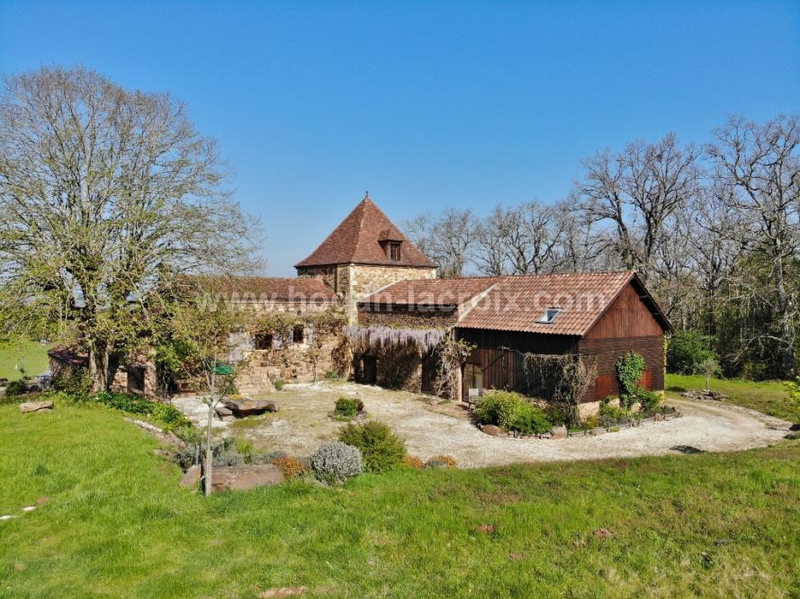 30KM AWAY SOUTH-WEST FROM SARLAT, IN A WONDERFUL AND PEACEFUL LOCATION WITH NICE VIEW, VERY BEAUTIFUL STONE HOUSE WITH GITE, BARN, SWIMMING POOL AND COVERED TERRACE SET IN A 1.6 ACRE PLOT OF LAND. FULL OF CHARM AND POTENTIAL !! 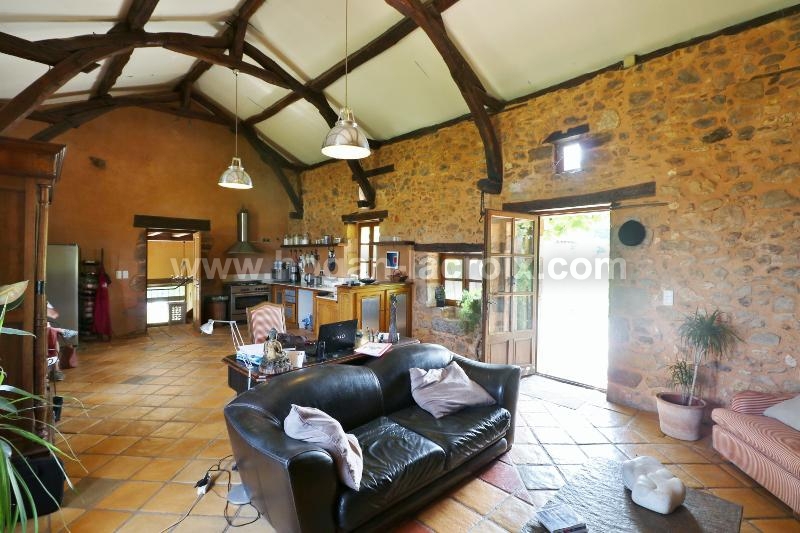 Ground floor : kitchen/living room 50m² with stone fireplace, office 28m². 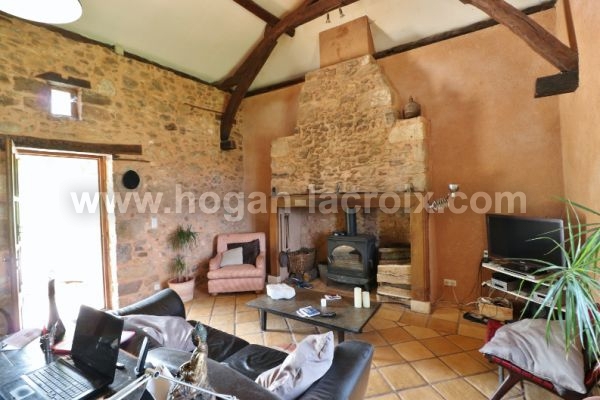 Tower : (43m²/3 levels) : Ground level : living room - First floor : bedroom, bathroom/shower/wc wc - 2nd floor : bedroom. 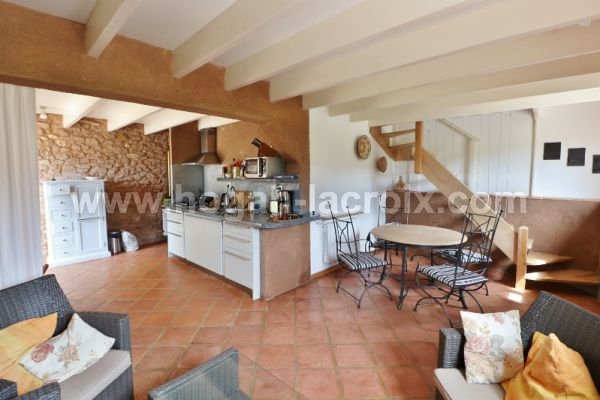 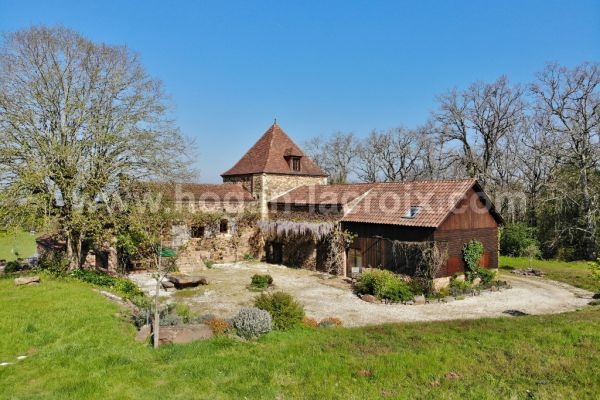 GITE 82m² : kitchen/lliving room, shower room/wc on ground floor+ 2 bedrooms on first floor. 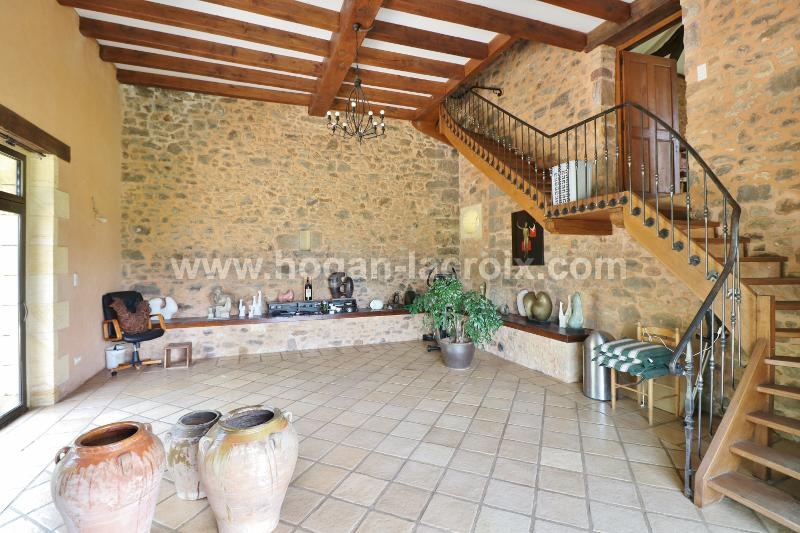 Barn : 55m² + 28m² mezzanine.